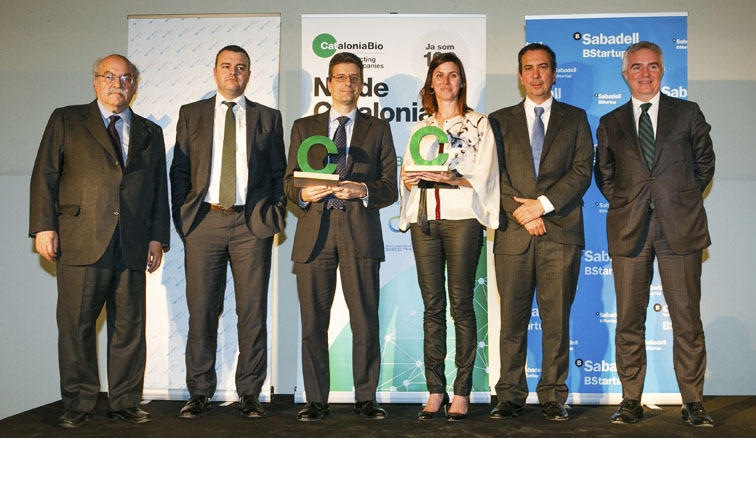 Two companies have received the CataloniaBio 2017 BioSuccess Award in recognition of the milestones they have reached over the past year in the health and life sciences area in Catalonia: Mosaic Biomedicals, a spin-off of the Vall d&apos;Hebron Institute of Oncology (VHIO) and the Vall d&apos;Hebron Research Institute (VHIR) founded by Dr Joan Seoane, Dr Judit Anido and Dr Josep Baselga, and STAT-Diagnostica, created by engineers Jordi Carrera and Rafel Bru. The awards ceremony took place on the 15th of March as part of the 3rd CataloniaBio Gala Dinner, held at the Maritime Museum of Barcelona with more than 250 entrepreneurs, executives, investors and researchers. On Twitter, where CataloniaBio has more than 2,600 followers, it was a trending topic in Barcelona. The networking event was presided over by Professor Andreu Mas-Colell of the Barcelona Institute of Science and Technology (BIST), who said, “We have to hold on to industry and innovative entrepreneurial spirit”. In 2016, Mosaic Biomedicals merged with Northern Biologics Inc. of Toronto (Canada) to accelerate development of MSC-1, an antibody that attacks a protein responsible for the progression of cancer. The antibody will begin clinical trials in 2017 at several centres in Europe and the United States. That same year, they signed a pre-licensing agreement with multinational corporation Celgene and raised nearly €47 million from Versant Ventures (one of the top 10 venture capital firms in biomedicine in the world) and other investors. “I hope there will be more successful research/business tandems in the future”, said Anido. STAT-Diagnostica has closed its third round of investment, raising €25 million. This was the largest operation in the sector in Spain to date, led by Dutch fund Gilde Healthcare, with other previous investors like Ysios Capital. The company is based at the Barcelona Science Park and is developing technology (DiagCORE) that will allow it to make great breakthroughs in diagnosing and classifying infectious diseases. They expect to launch it to market in 2017 or 2018. Jordi Carrera, an aeronautical engineer who participated in research activities at NASA&apos;s Glenn Research Centre and the European Space Agency before becoming an entrepreneur, advised those in the audience not to get ahead of themselves: “Trying to raise funds is a very intense process. It took us nearly a year.  Furthermore, complicity and synergies with the investor are key”. In total, six candidates were put forward for the awards. The members of the Board of Directors sat on the panel of judges. “This is an exceptional moment for the sector and we believe it is appropriate to recognise two companies: one biopharmaceutical firm and one medical technology company,” explained Ignasi Biosca, president of CataloniaBio and CEO of Reig Jofre. Biosca also said, “We know that demanding and often foreign investment is coming, so we have to continue building a foundation of projects based on science of excellence”. In 2015, the BioSuccess Award went to Oryzon Genomics and in 2016, to Minoryx Therapeutics and Palobiofarma.